A renovation of the oldest building on Northern Children’s Services‘ six-acre campus in Roxborough will, along with new construction as part of the project, double the space provided for young mothers and their babies. 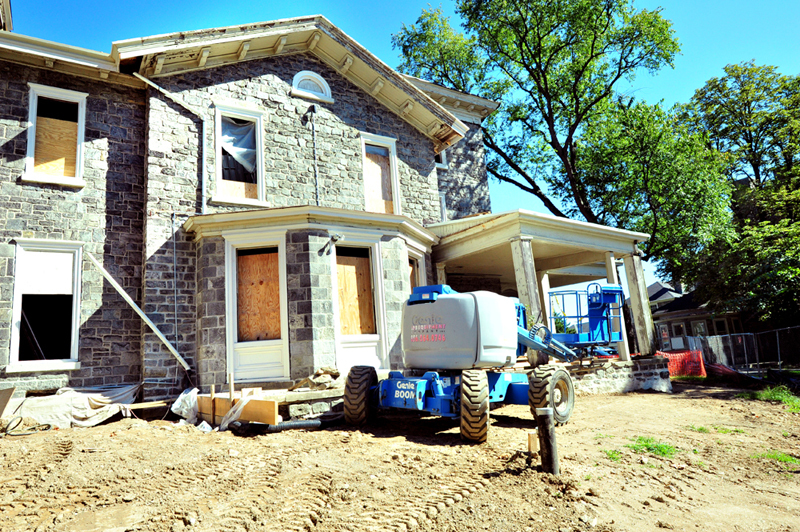 Northern has called Merrick Hall, the 140-year-old building on a quiet hilltop at 5301 Ridge Avenue, home since 1923. Merrick Hall was designed by Lindley Johnson in the 1870s; Horace Trumbauer handled its first renovation in 1927 and added three new buildings to the campus. Completion of the project will result in 15,000 square feet of new transitional and permanent housing for homeless teenage mothers and pregnant teens. The facility is the only surviving one of its kind in Philadelphia. Despite a name change in 2012 from Northern Home for Children to Northern Children’s Services, the organization’s mission and vision have remained the same for 160 years: “We help children and their families do better today, so that we all do better tomorrow.” To help achieve that, Northern has developed partnerships with Wawa, the Jon Bon Jovi Soul Foundation, and most recently, IKEA, to keep their program and services sustainable and relevant within the Philadelphia community. 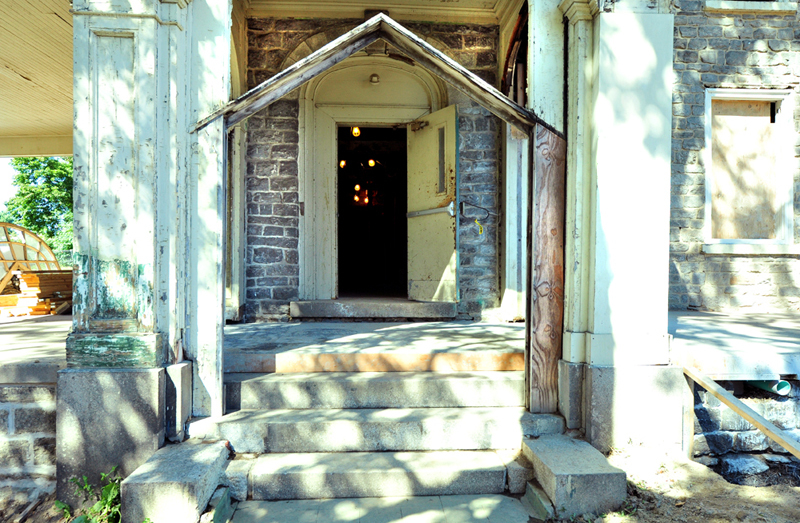 Founded in 1853 as Northern Home for Friendless Children, the organization incorporated the next year and relocated to 23rd & Race Streets; they moved to Roxborough in 1923. Northern’s grounds include four dormitories, a gymnasium, a playground, a dining hall, a library, and an infirmary, as well as meeting rooms and counseling services. 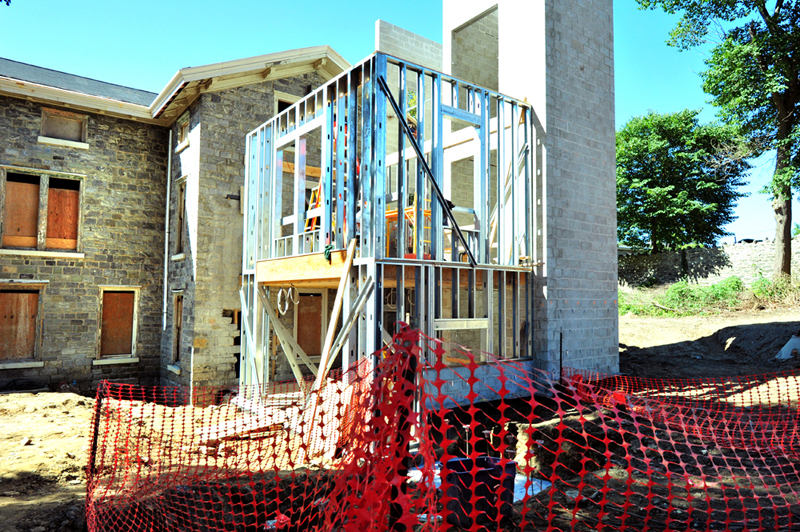 Renovation of the centerpiece Merrick Hall, which began in July, is slated for spring 2014. 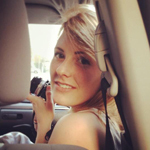 Jessie Fox is a recent graduate from Temple University who works as a photojournalist for the agency Here's My Chance. She grew up in a small town and now walks the streets of Philly with (almost always) a camera in hand. Fox graduated with a degree in Photojournalism and somehow works that aspect into her everyday life. She feels as though everyone has a story to tell and that there will always be someone who is willing to listen. She wants her photography to go beyond what is and help people to connect to others in a way they never thought possible. Great article, Jessie. The folks at Northern Home are super nice and were very helpful in assisting me with research for my next book on Roxborough and I’m very happy about the Merrick Hall renovation. The Community Design Collaborative did an assessment of the reuse potential of Merrick Hall in 2006. 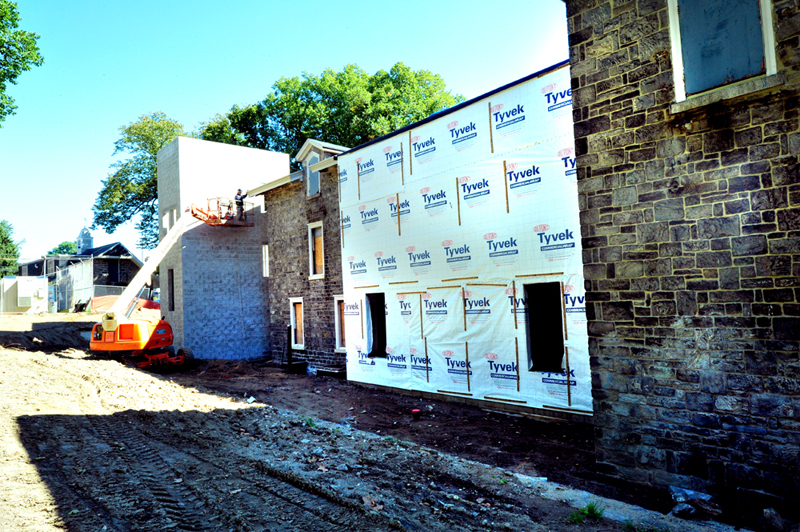 Great to see Merrick Hall is now being renovated thoughtfully and meeting a critical need. 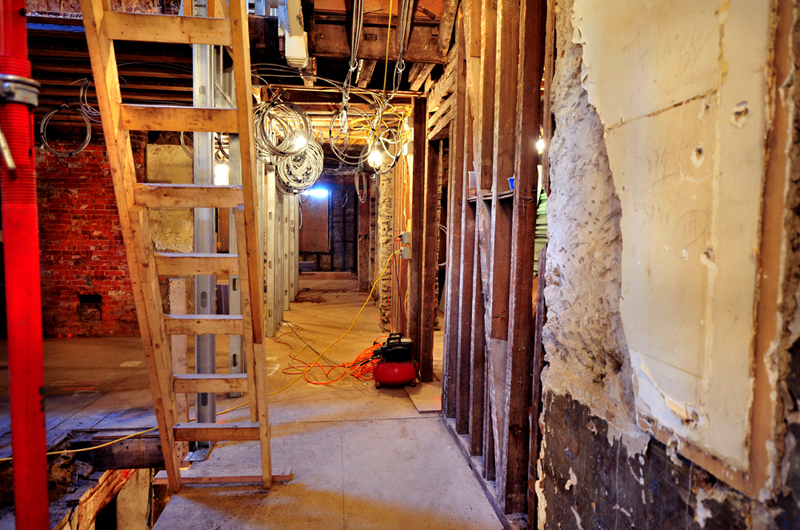 Kudos to James Wyper for his design work and Jessie Fox for her photos capturing the renovation in progress.